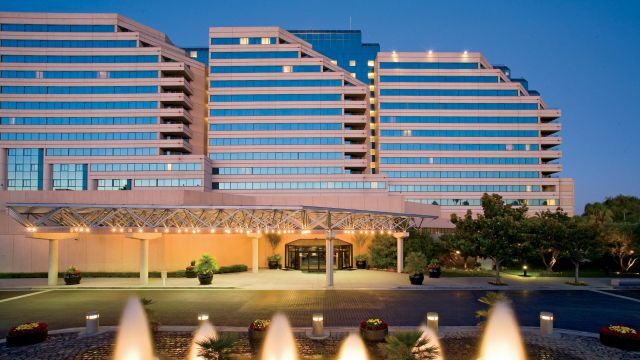 Welcome to Hyatt Regency Santa Clara! We look forward to accommodating you for OpML '19! Please book your guest room below.